A prisoner who went missing from Castle Huntly has been traced and arrested. 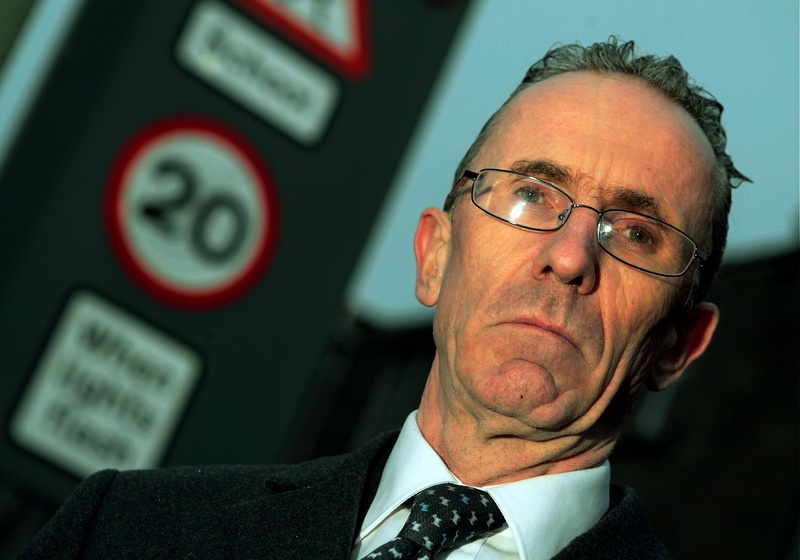 West End councillor Fraser Macpherson has said the local authority has not been quick enough to introduce slower speed limits across Dundee. People have been urged to think twice before buying booze-fuelled gifts this Christmas.